H&M teams up with Alexander Wang for their next design collaboration. 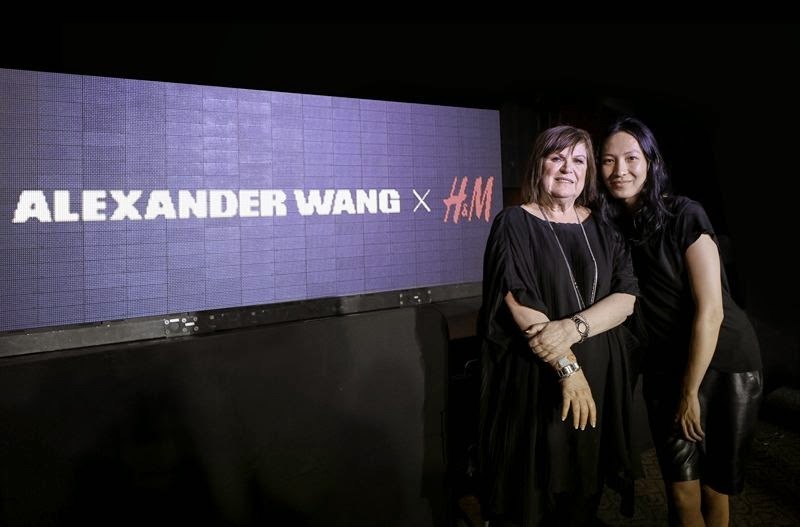 H&M announced yesterday during an event at the Coachella Music Festival, in Palm Springs, California, USA, that their next designer collaboration will be with Alexander Wang. This partnership marks the first time that an American designer teams up with H&M on the much anticipated designer collaboration. 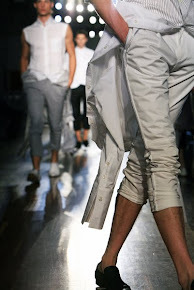 The New York based Fashion Designer’s eponymous brand has firmly established itself by perpetually evolving and re-contextualizing the urban uniform, since it was launched on the runway in 2007. Alexander Wang’s core sensibility is a reflection on contrasts, blending seamlessly between the refined and the imperfect. His collections have an unprecious outlook on fashion, and always reflect a sense of ease. The Alexander Wang x H&M collection will feature apparel and accessories for women and men. Typical for his irreverent approach, Alexander Wang will propose a new take on the lifestyle product offering that goes beyond fashion.